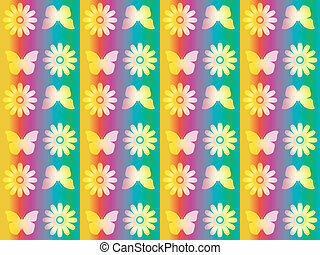 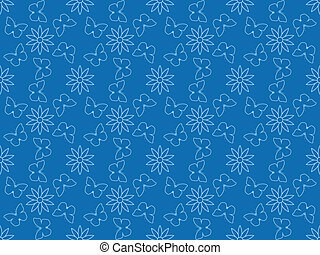 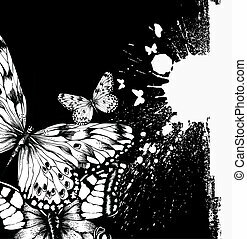 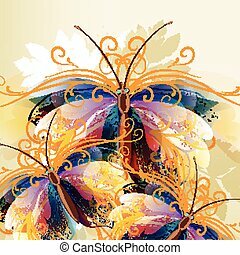 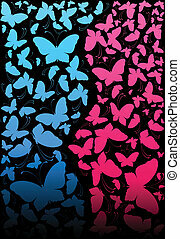 Abstract background with butterflie. 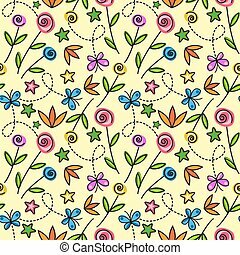 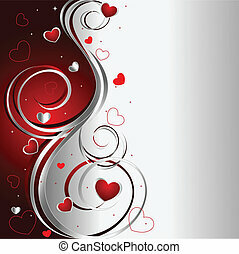 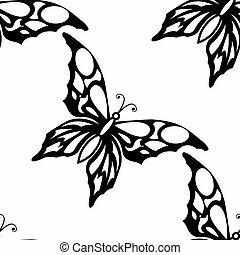 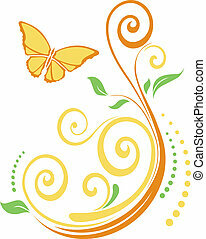 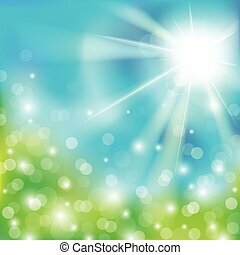 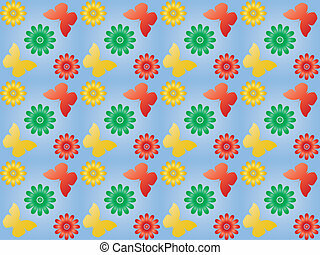 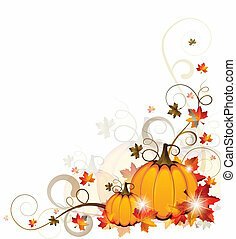 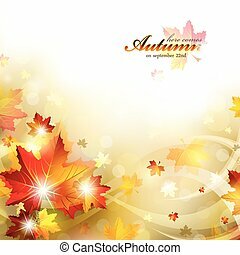 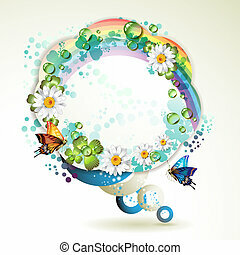 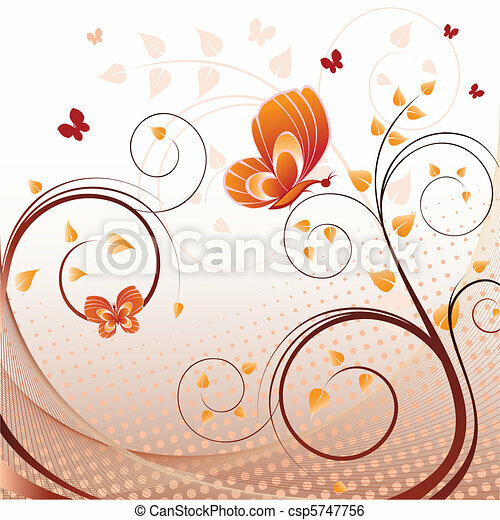 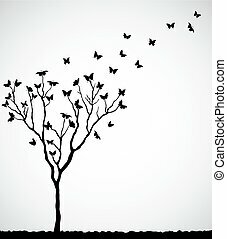 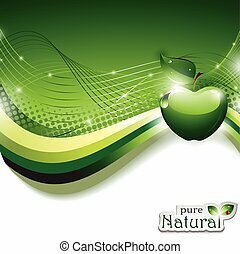 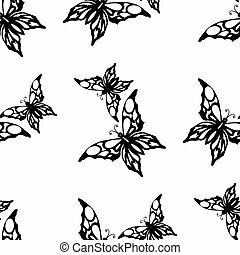 Vector illustration of an abstract background with branches, leaves and butterflies. 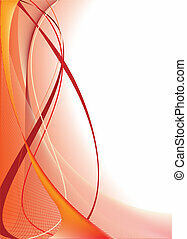 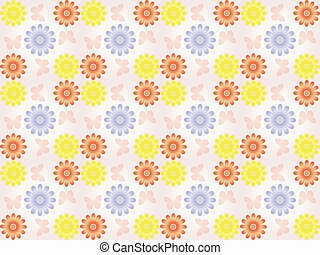 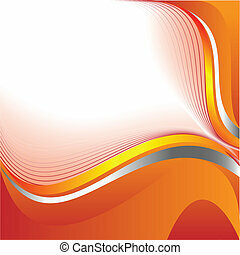 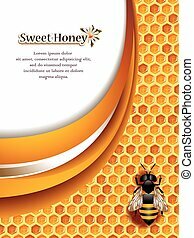 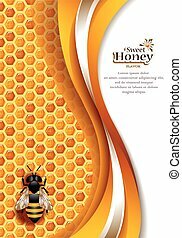 Vector illustration of an abstract orange background, with space for text. 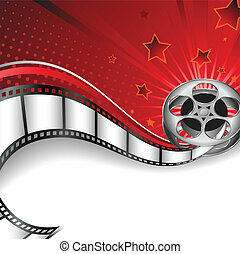 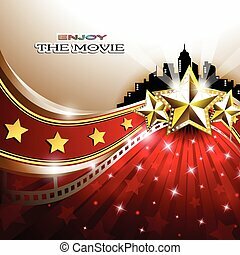 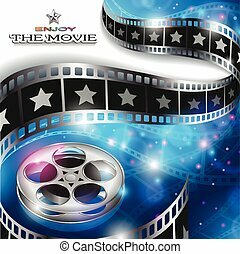 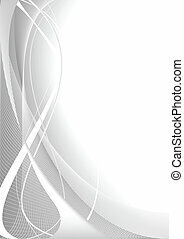 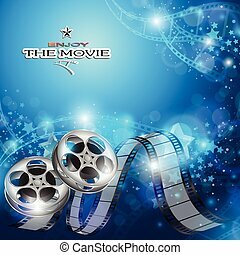 Vector abstract cinema background with film strips, film reels and clapper in front of blurred lights.